Don't miss our damn-near daily postings of brand new material. ﻿Start your day ... EVERY day ... with Forgotten Hits. 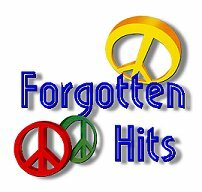 Welcome to the Forgotten Hits Archive Website where you will find many of our most popular features published over the past twenty years. 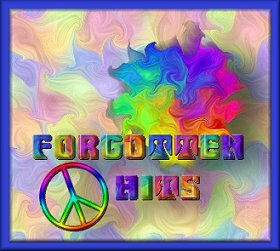 Started in 1999, Forgotten Hits is an Oldies Music Newsletter where oldies music fans share their musical memories right alongside those of the deejays who help to keep all of this great music alive and many of the artists who created much of this great music in the first place. We regularly run special features, interviews and artist profiles along with your comments, memories and suggestions. Got something you'd like to say or share with our readers? 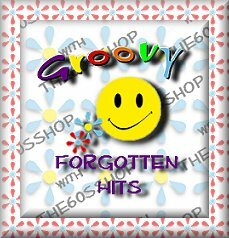 Just send us an email at kk@forgottenhits.com … and then be sure to check back to the FORGOTTEN HITS website often so that you don't miss ANY of our special features or announcements! Thank you for helping to spread the truth. Thanks for the best site on the internet for Music. some of these great songs!!! The Hermits will be thrilled, too, by your recognition of their work. than when I began it. other "legacy artists" to your audience. Although we've never met, I see you as a friend. What you are doing with FH is beyond music. was the feeling that our friends were listening as well. The music literally connected us! you've created a similar "community feeling" among your readers. we know they're being shared by like-minded fans. Once again, we are bonded by our love of the music & the artists. What's Great About Your Page, Kent, Is That You Always Do Your Homework! You play the hits I'll never forget!! Thanks for all your support and keeping the music alive. I always enjoy reading Forgotten Hits. WOW ... I love this site. and it is a great lasting history lesson!